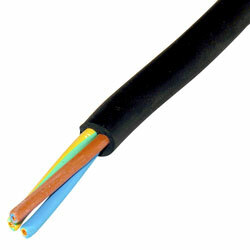 1.5mm Three Core Tough Rubber Flex, a round cable with a flexible tough black rubber sheath. 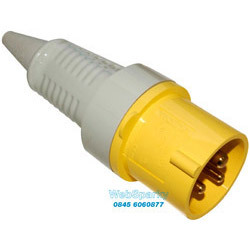 Suitable for use as a trailing power cord for home appliance and supply of power to portable, mobile tools & equipment. Also may be suitable for temporary outside lights such a Christmas and festive lighting.